We're now offering a fully-built 100% silent PC, using Intel's latest 8th Generation CPUs and Nofan's revolutionary IcePipe processor cooling technology. Housed in the UMX5 chassis this machine is designed to be a real head turner. 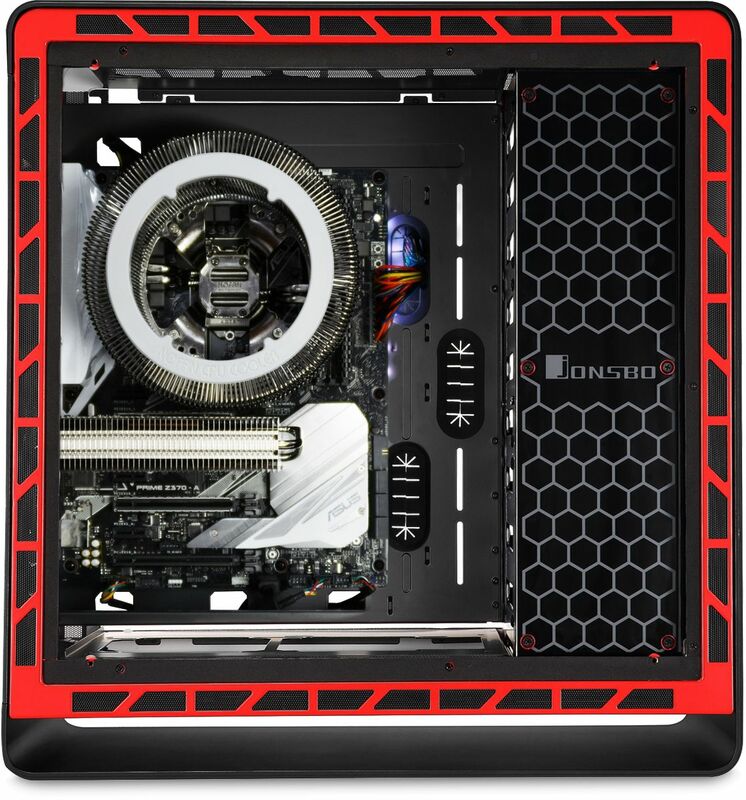 We are proud to offer the Nofan A895 Silent Desktop which is a fully-built silent computer system, housed in the striking Jonsbo UMX5 chassis. 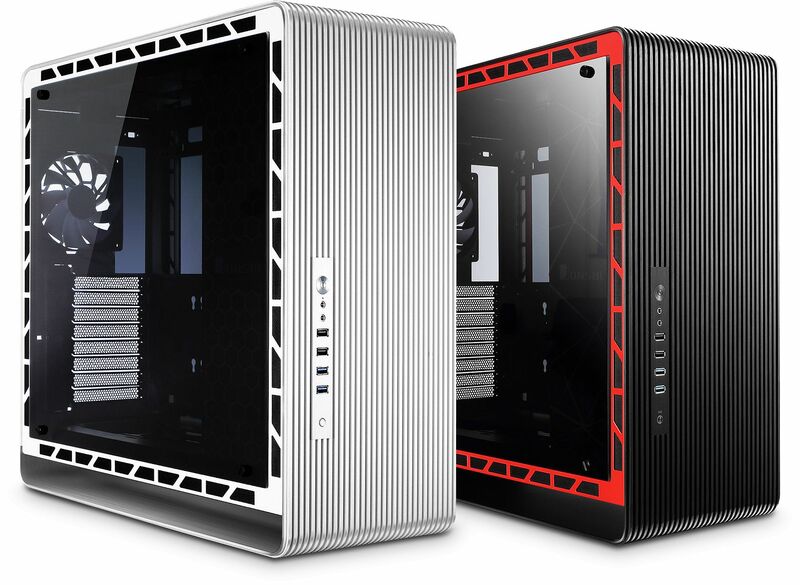 Available in black or silver the chassis features an abundance of LEDs that can be controlled by a switch at the front of the PC which cycles through different colours or allows the LEDs to be completely turned off. The system utilises Intel's latest 8th Generation CPUs and a Z390 motherboard. The CPUs are silently cooled by Nofan's unique IcePipe processor cooler for no noise, no dust, no moving parts and no maintenance. The machine can be configured to your exact specification and offers, as you would expect, totally silent operation. 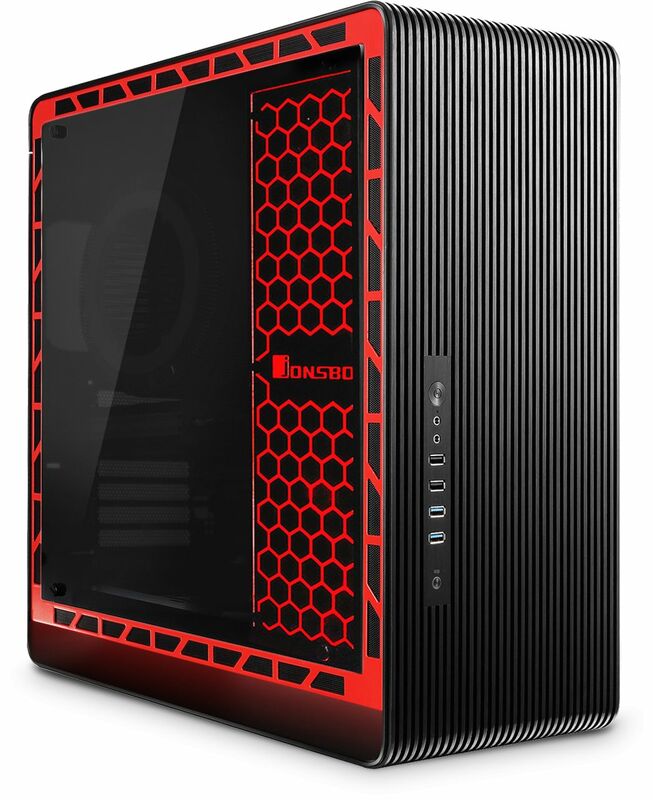 Jonsbo UMX5 Silver Midi Tower Aluminium ATX Case ? 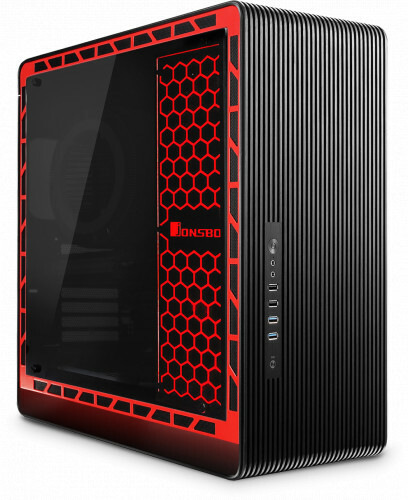 Jonsbo UMX5 Black Midi Tower Aluminium ATX Case ?